The claim ‘Shell V-Power Britain’s N.1 Performance Fuel’ states Shell’s market shares leadership position in the premium fuels market. 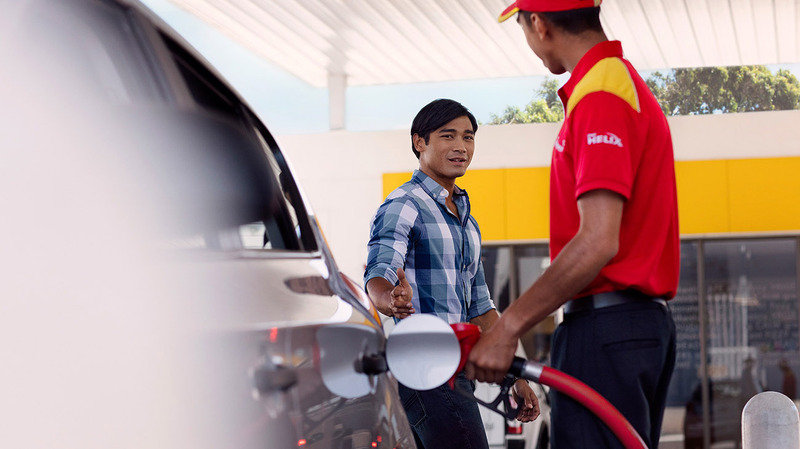 Kantar Worldwide data (calculated by reference to volume of premium fuel to a representative sample of 2,000 motorists over a 12-months period in both 2015 and 2016) states that Shell has the highest premium fuel market share. 23 By market share according to Kantar Worldpanel data (calculated by reference to volume of premium fuel sales to a representative sample of 2,000 motorists in GB over a 12-month period in both 2016 and 2017.